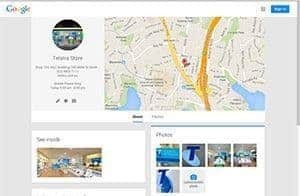 With Google Street View your business stands out on Google searches, Google Maps, Google+, and you can easily embed panoramic photos on your own website, Facebook, and more! 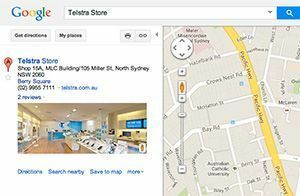 The same technology used in Google Street View is available for your business. We create a high-quality, interactive, 360° experience that is hosted free on Google. Robert Edwards is accredited by Google to create your Google Business View that meets Google’s strict guidelines. Photo shoots are quick, non-disruptive and personalised for your business. 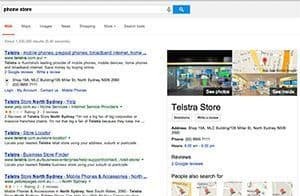 Contact us now to help make your business stand out on Google!